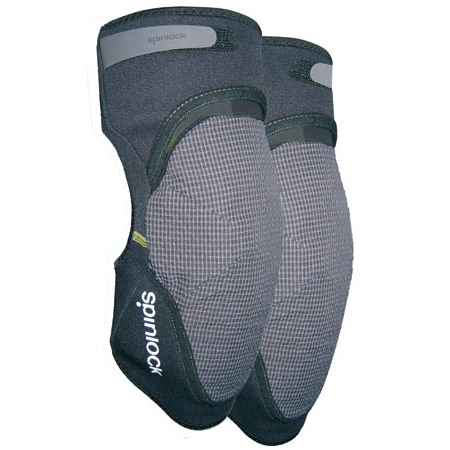 Working with a leading knee specialist, Deckware Knee Pads have been especially developed to provide patella support and protection, through high density moulded foam. Breathable stretch paneling for added comfort. Low volume back panelling prevents bulking. Ergonomically shaped to maintain position and prevent slipping, the knee pads are covered in ultra tough IBQ Cordura fabric to resisit abrasion. Adjustment allows for wearing over and under wet weather trousers as well as shorts.